Absolute Bliss is what bamboo sheets deliver. If you have ever slept on 1000 TC Egyptian cotton sheets, well these are so much better than that. Soft and silky and beautifully made. Full elastic bottom sheet. Machine wash in warm or cold water in mild soap with like colors. Line dry without delay. May be tumble dried on warm setting remove promptly when drying is complete to avoid creasing. Do not use fabric softeners or bleaching products. 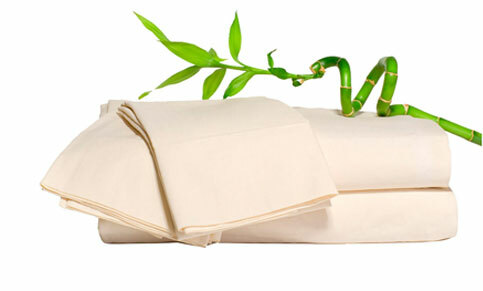 I have way too many sheets in my cupboard as I like variety when it comes to my bed sheets and blankets, but, once I discovered these bamboo sheets – Oh my god! I am never going to buy another set of cotton sheets be it 1000 TC, Egyptian cotton or anything else on the market that claims to be luxurious. These 100% bamboo fibre sheets are absolute heaven and feel so soft that makes me not want to get out of bed in the morning. I couldn’t settle for just one set to start with, so I purchased two! With so many beautiful colours available I cant wait to purchase more and stock up my cupboard with these lovely soft bamboo sheets. I love my bamboo sheets! They have a beautiful feel- smooth and silky without being slippery. No ironing needed, they come off the clothes line crease free. Such luxury and great to know it is made from such a sustainable product. Thankyou Hooked on Bamboo for introducing me to these sheets. 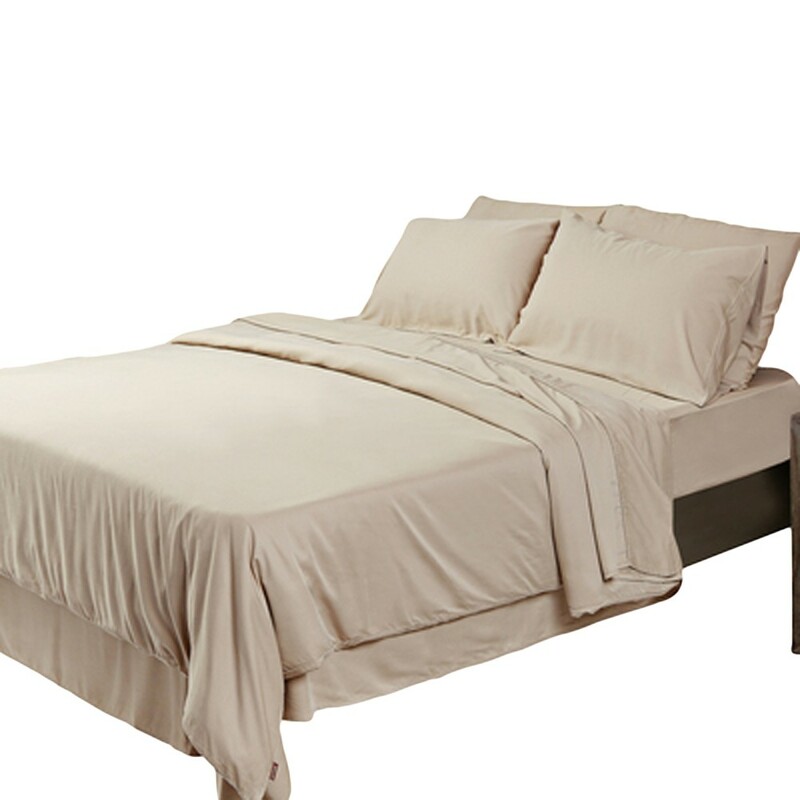 I recently received some bamboo sheets and think they are nothing short of amazing. They are comfortable, soft and surprisingly warm! They feel of much higher quality than any other sheets I have bought before and have become my new favourite sheets. Thank you HoB! You know they must be great when the man in house comments on them. 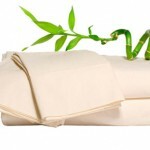 We love the Bamboo sheets and will be using them all year round…no more flannelette sheets in our house. Now to stock up for all the other members of the family. They are heavenly to sleep on.